Infants and toddlers have the greatest risk of iron deficiency. Severe iron deficiency causes anaemia and sometimes developmental problems. Poor dietary iron is the main cause, and unfortunately symptoms and signs of iron deficiency are absent unless there is anaemia. 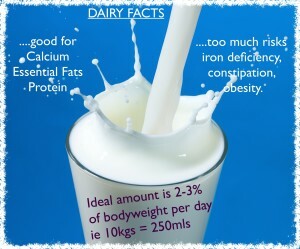 The ingestion of large amounts of cow’s milk after 12 months is the main contributory cause. More than 500mls per day is a risk factor for Fe deficiency. What is Iron important for? How do we get iron ? At birth there are adequate iron stores for several months. The exception to this is preterm or small infants, or if the Mother has low iron. Breast feeding has small amounts of iron and by itself does not provide enough iron. This can be a problem if the infant is exclusively breast fed and has used all iron stores. All formulas are iron fortified. The best source of iron is red meat. Leafy green vegetables contain iron but this is poorly absorbed. Which groups are at risk for iron Deficiency? Preterm, or very small neonates tend to not have adequate iron stores. Breast fed infants who’s Mother’s are low in iron, particularly vegetarians. Breast fed Infants older than 6 months who are not receiving iron fortified foods. Toddlers who lack iron in their diet and consume large amounts of milk. More than 500mls per day is considered too much. Cow’s milk in large amounts means toddlers do not consume other important foods, and in some instances there is a loss of iron in the gut due to the protein irritating the intestines. Children with chronic diseases, especially involving the gut. Coeliac disease, inflammatory bowel disease and any illness that affects diet and absorption can result in iron deficiency. If you feel you infant or toddler is at risk then organise for a blood test. What are the symptoms of iron deficiency ? 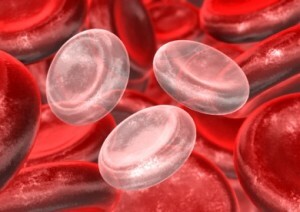 Iron deficiency is impossible to detect unless there is moderate to severe anaemia. At this stage the toddler will be irritable, have poor appetite, appear pale and lethargic. 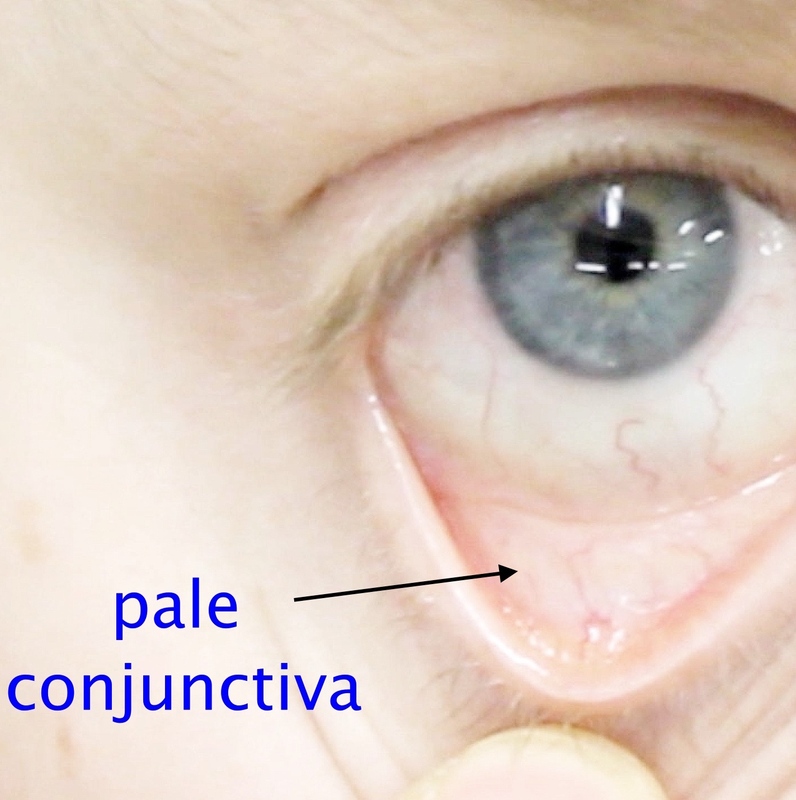 The best place to assess for pallor is the eyelid conjunctiva. In some cases the desire to eat non food items, such as dirt, sand, clay and also ice is a clue. 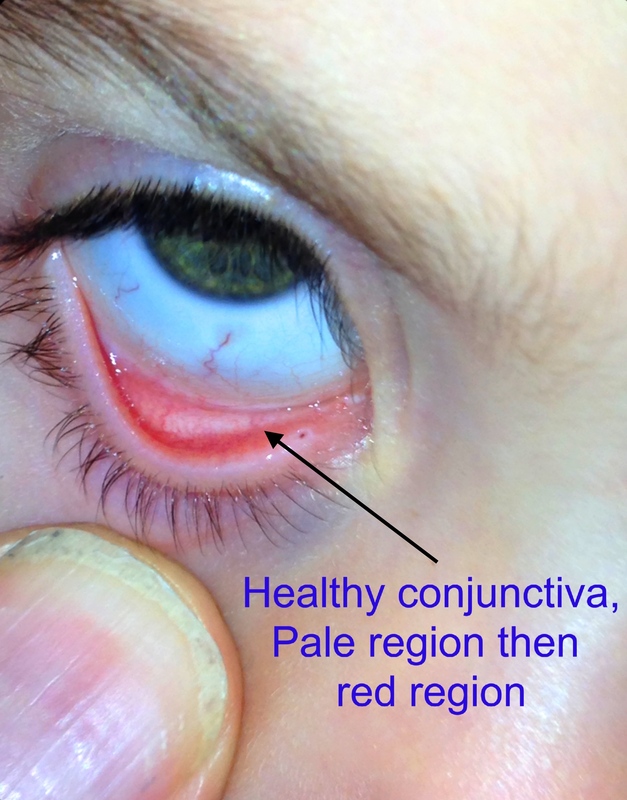 How is iron deficiency assessed ? Assessing for iron deficiency involves a blood test which can detect iron levels and also if anaemia is present. The most important tests are a full blood count or FBC and a serum ferritin. The FBC measures the haemoglobin and number and health of the red cells and the ferrite reflects the bodies iron stores. How do you treat iron deficiency ? Assess for causes. The most common is nutritional, but consider other illnesses such as coeliac disease. If the toddler fails to respond to treatment further investigations are necessary. Improve diet – in toddlers limit excessive cows milk ingestion. If this is difficult due to the demanding needs of some difficult toddlers, then switch to formula which is iron fortified. Iron supplements are required if there is anaemia. 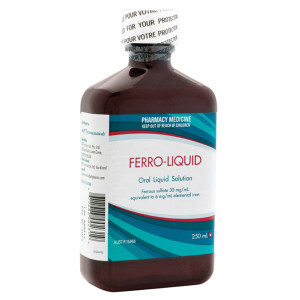 In Australia the simplest to use is ferro-liquid. Use with straw to prevent teeth discolouration. How do you prevent iron deficiency ? Early introduction of red meat between 4-6 months is recommended. Ensure red meat is part of the diet. If concerned the only way of assessing is a formal blood test. Flu vaccine – available from 6 months The problem with too much milk.